Crate Creatures - HOT HOT HOT! 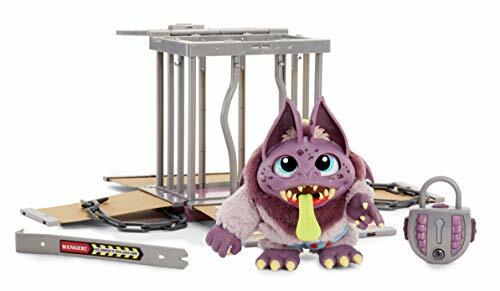 Crate Creatures – HOT HOT HOT! Includes Sizzle, roasted treat, lock and chain, crowbar, and reusable crate. Pop off the crowbar, break the lock and unleash your new beast friend! Be a Monster! 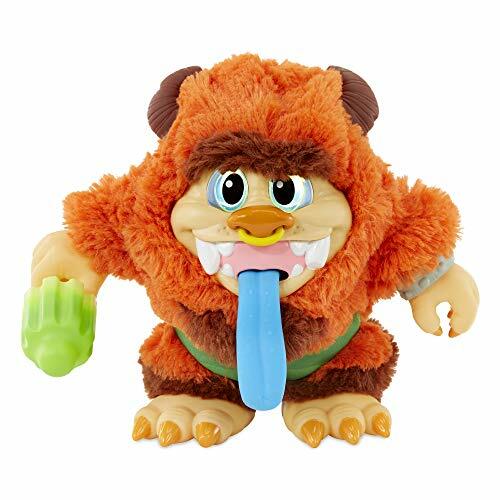 Use your "lockie talkie" to project your voice through your Monster - from over 50 feet away! They'll never know it's you! Sneaky prank feature: set the timer to scare...even when you're not there! 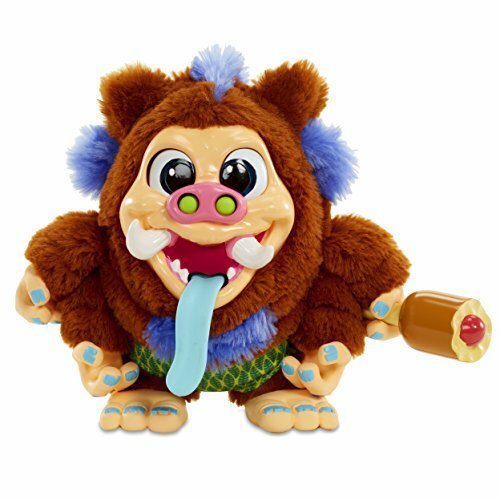 Pull his finger, Yankee on his tongue, tickle him, give him a wedge, knock him over and more to unlock 100+ growls, burps, farts, laughs and sounds! 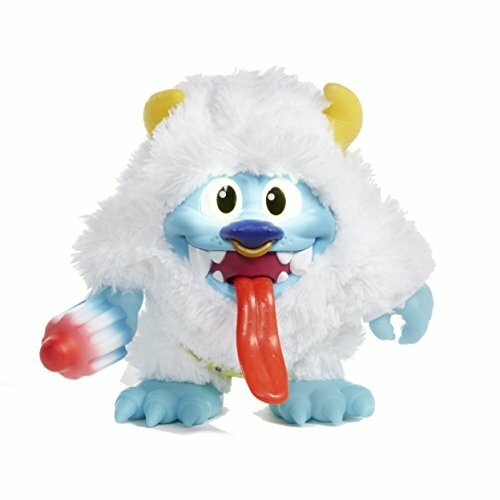 Interactive eyes light up, change color and blink! Use the crowbar to pop the lock and open your creatures crate. 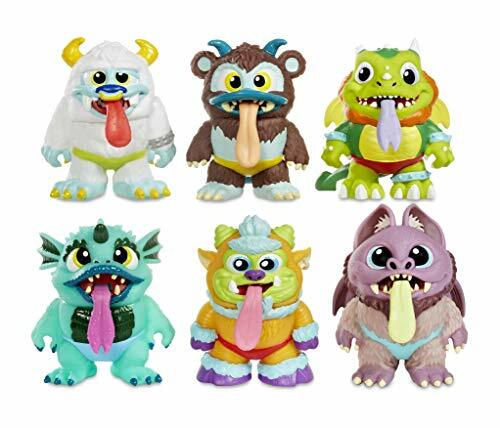 Pull tongue and creature vibrates, makes fun noises. Record your voice and creature will play back your message in creature voice. Comes with 45+ creature sounds and favorite food. 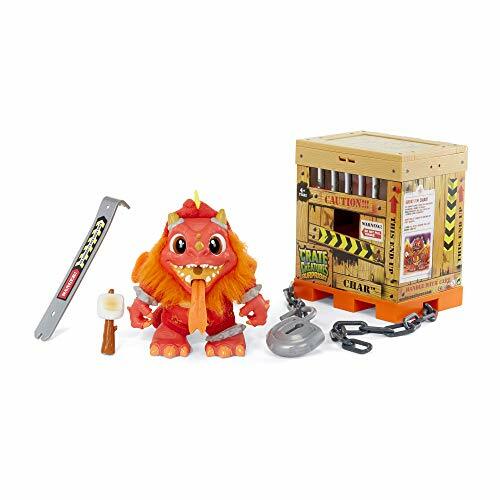 Includes Char, roasted treat, lock and chain and crowbar. 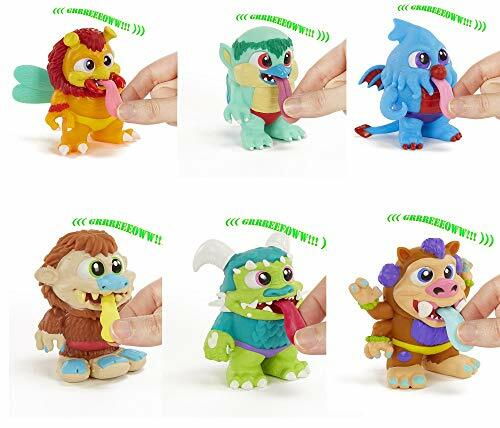 Pull his finger, yank on his tongue, tickle him, give him a wedgie, knock him over and more to unlock 100+ growls, burps, Farts, laughs and sounds! 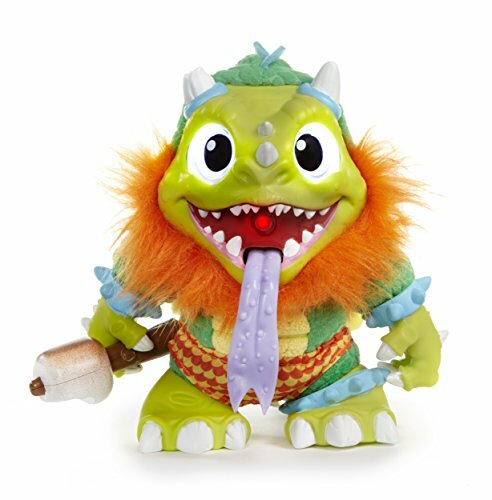 Create, mix and re-mix your own crazy Crate Creature pal! 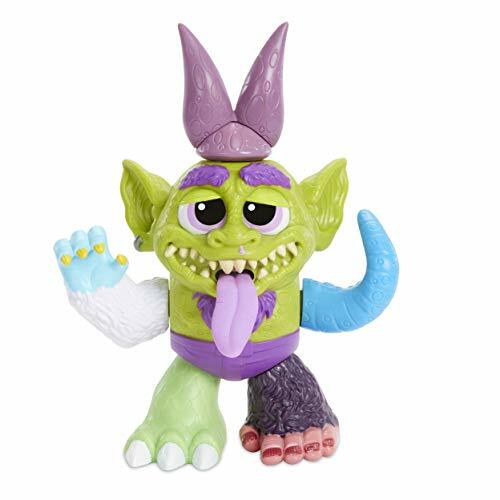 Wacky Electronic Sounds: pull his tongue or pull off his arms, legs and parts to hear dozens of snorts, laughs and funny noises! Smart Sensors: each Kaboom Box creature knows which part you've added - and which one you've just yanked off of him! Collect & Combine: the Kaboom Box creature can even tell the difference between arms, legs and parts from other Kaboom Box Creatures! Unlock different, secret sounds with every new combination! "Explosive" Packaging: grab the handle of the Kaboom Box and "explode" it open, and the Creatures' parts pop out! Replayable and reusable, again and again. Includes stubbs, roasted treat, lock and chain and crowbar. 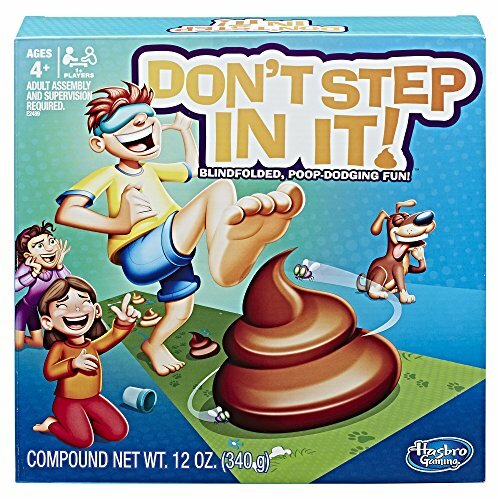 Wacky electronic sounds: pull his tongue or pull off his arms, legs and parts to hear dozens of snort, laughs and funny noises! Unbox your crate creature then use the packaging as a target. Fling creature through the air and crash, bash and smash them into targets.